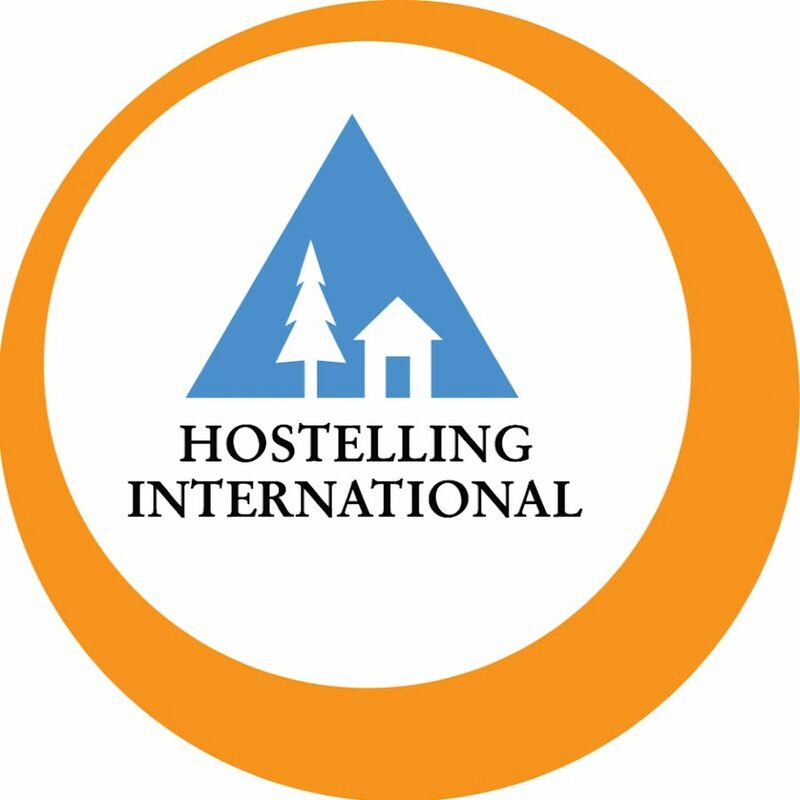 An Óige is part of a worldwide network of national youth hostel organisations belonging to Hostelling International (HI). HI offers more than 4,000 hostels in over 90 countries across the globe. 10 or more people? Click here to make an international group booking.